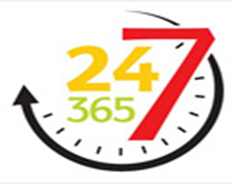 We are available live 24x7 to help students in their assignment for all kind of subject. We make sure one of our coordinator is always live to help student in solving their query. Our experts are available live to help students in all their subjects for both senior and junior levels. Our experts are PhD holders in their subjects and all our experts are vastly experienced to help students in their assignments. 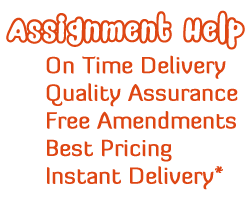 Help with Assignments is an educational company that helps students in solving their assignments in the best way with proper referencing and citations as required by the colleges or schools. Our experts make sure to provide assignment help with the proper workings, which makes it easier for the student to understand the entire solution. All our solutions are available for the students in our solution library section on our website. 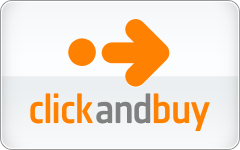 All the possible questions of different subjects are solved in our library, and so the student can use them by for studying by purchasing them at a low cost. A student can refer to those solutions and use them in solving their solution. We have made sure to pile up all and save all kind of explanation in our library. The answer for various subjects like finance, accounts, mathematics, statistics, physics, biology, English, chemical engineering, mechanical engineering is available in our library. We have also initiated a live chat for assignment help for all kind of subjects. For example, if you are looking for one on one session with the expert, you can book a slot and then schedule your live meeting with the expert. All you need is an Internet connection with Skype installed in it. Our experts will then help you to solve and answer your queries regarding your subject, Help with assignment or any other educational question. We also provide solution for all subjects that includes and not limited to accounting assignment help, economic assignment help, finance assignment help, mathematics assignment help, statistics assignment help, chemistry assignment help, biology assignment help. Subjects for higher education include engineering and management subjects. For engineering, subjects include chemical, mechanical, Electrical, Software, Civil Engineering assignments solutions, and other engineering subjects. Management subjects include operational management, business management, etc. 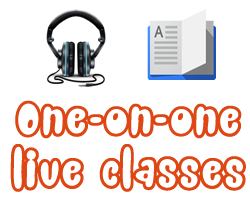 We provide a solution to the student in the way that all the criteria mentioned in the assignment are met and the student gets best marks in the online assignment help. We have also started providing students with the supplement of the solution in which all the required workings are done. We make it easy for a student in understanding the assignment and the process in which it is solved. 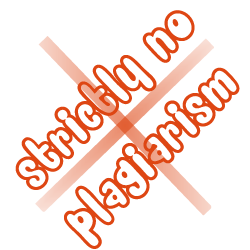 We do understand that Plagiarism is something which is not allowed and good for your career, and therefore, we provide you an option to ask for free Plagiarism report.